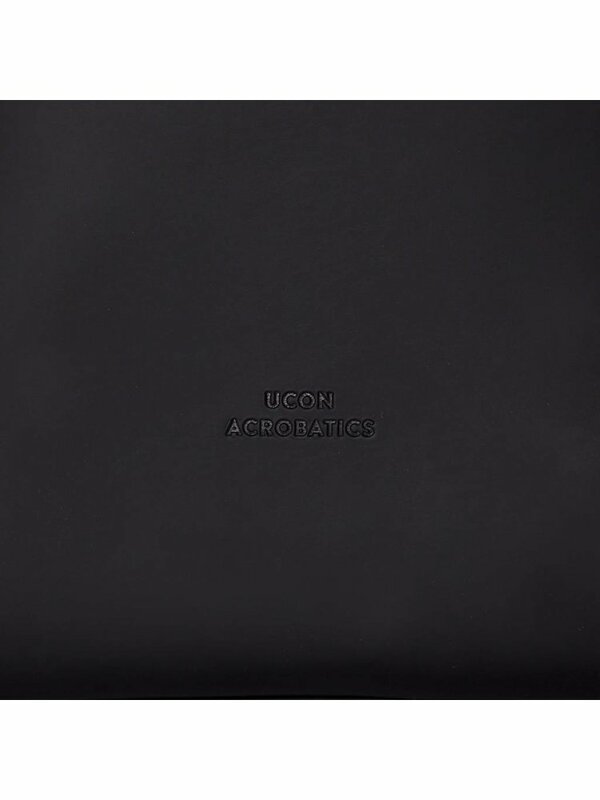 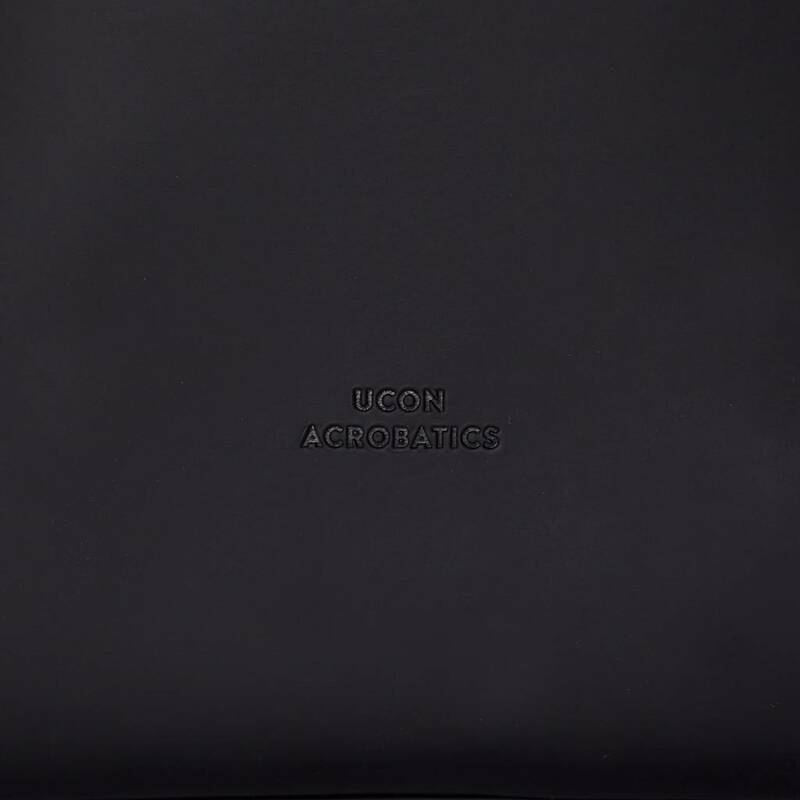 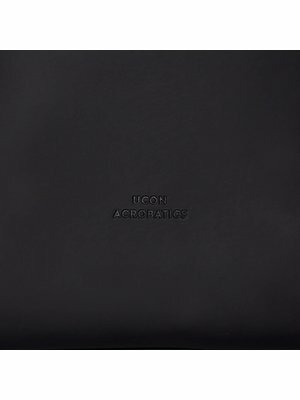 This waterproof black Adan backpack from Ucon Acrobatics is a hit. 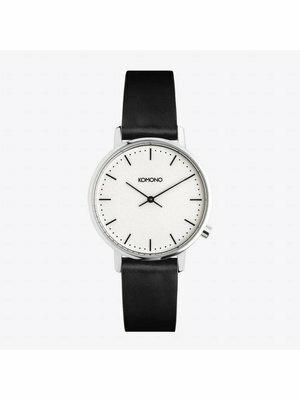 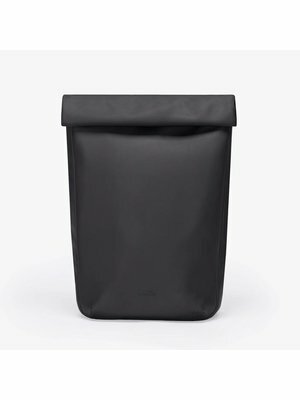 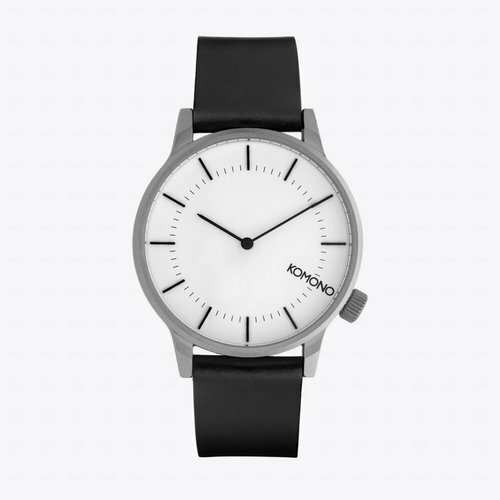 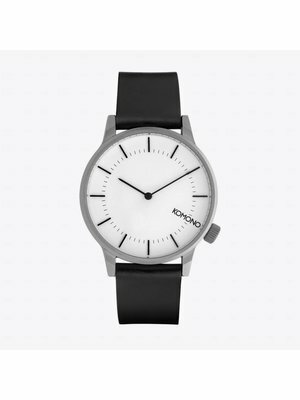 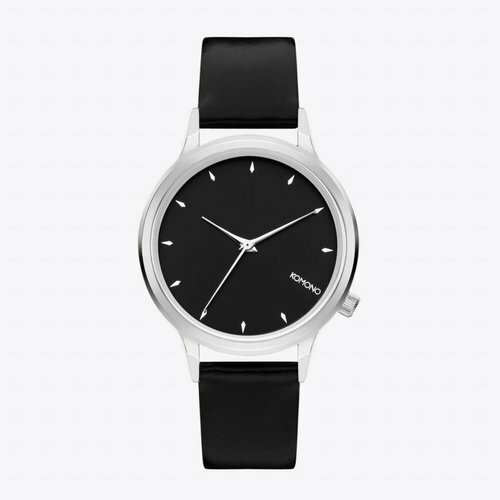 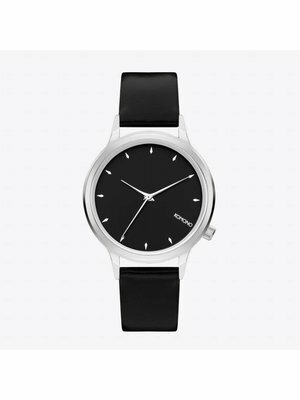 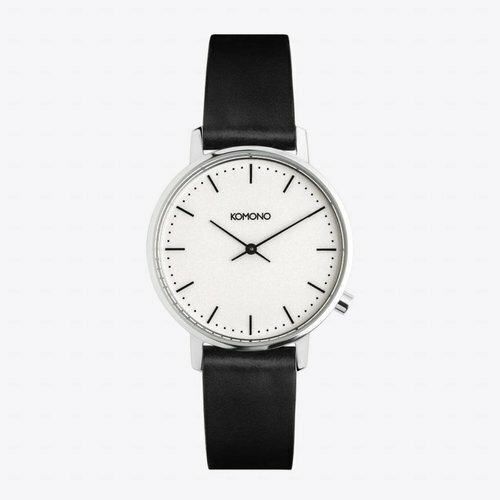 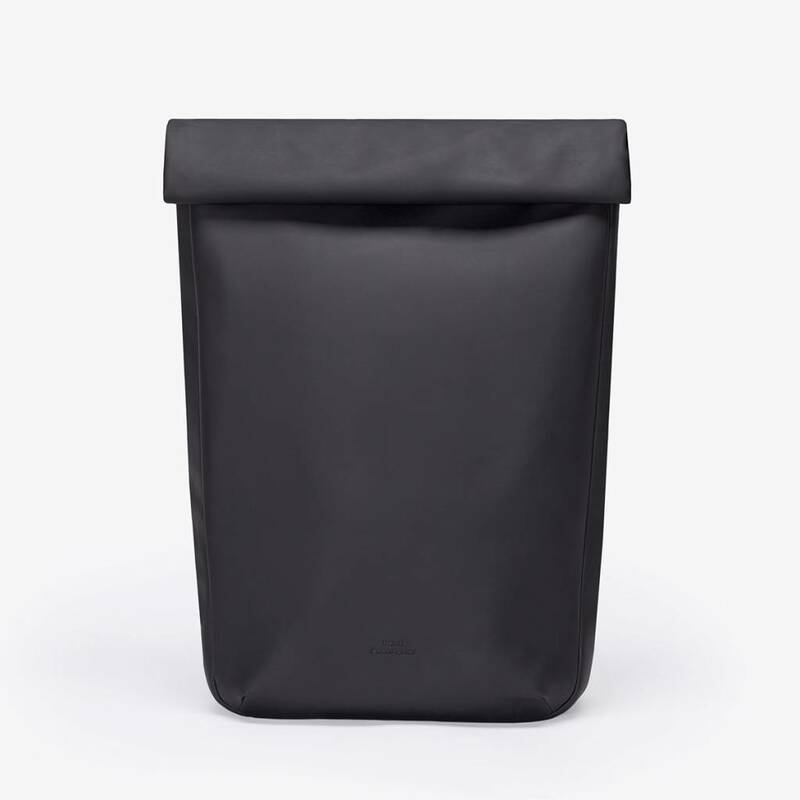 Hip, minimalistic and with a sleek design. 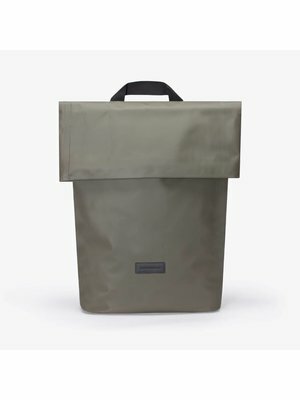 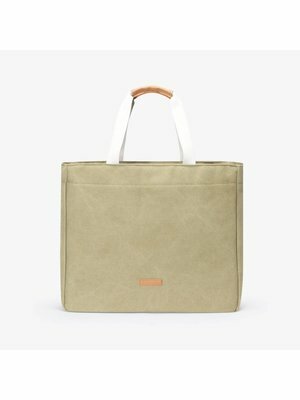 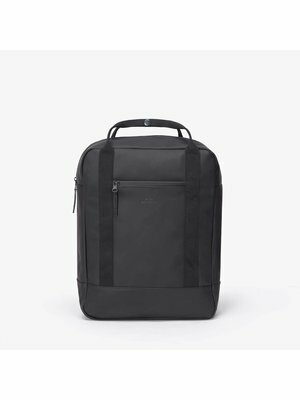 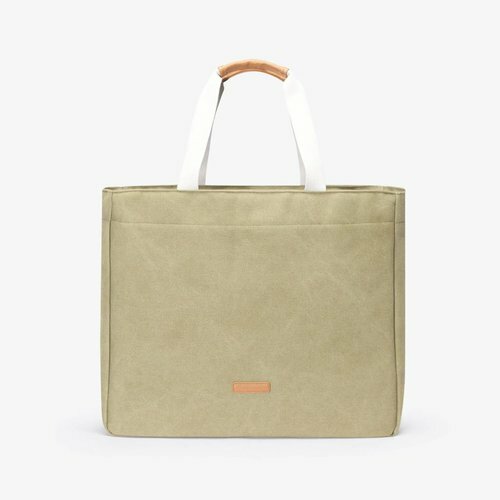 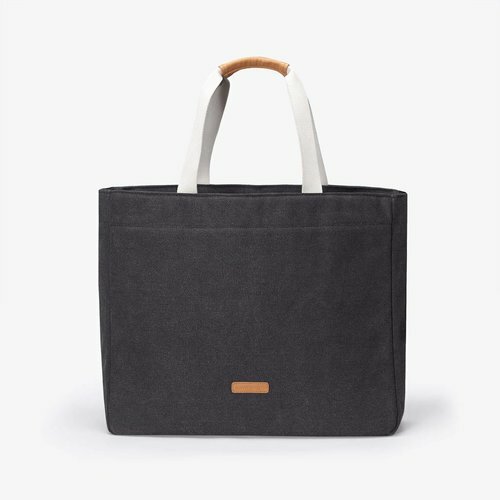 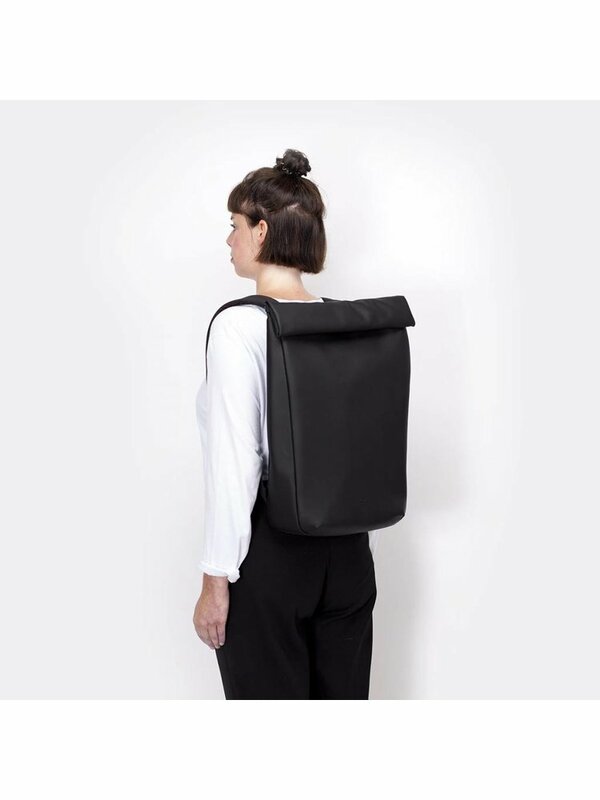 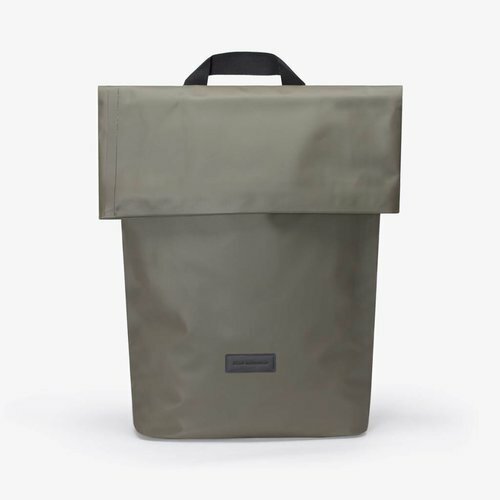 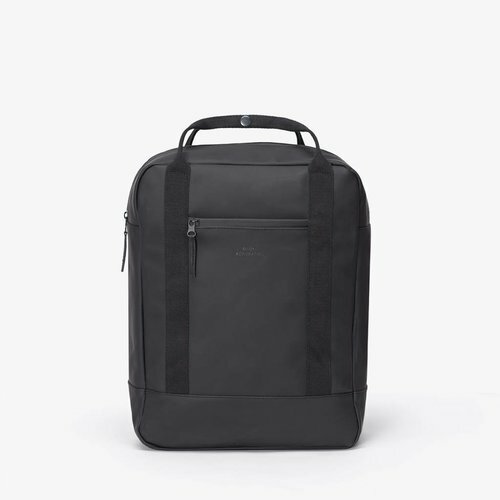 This backpack is versatile to use for both work and leisure. 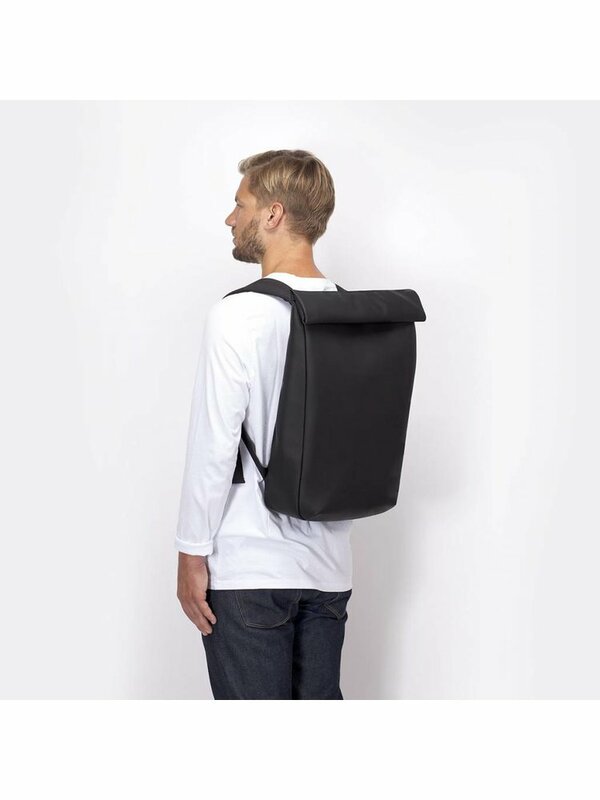 Moreover, the Adan backpack is dirt repellent and waterproof thanks to an environmentally friendly silicone finish. 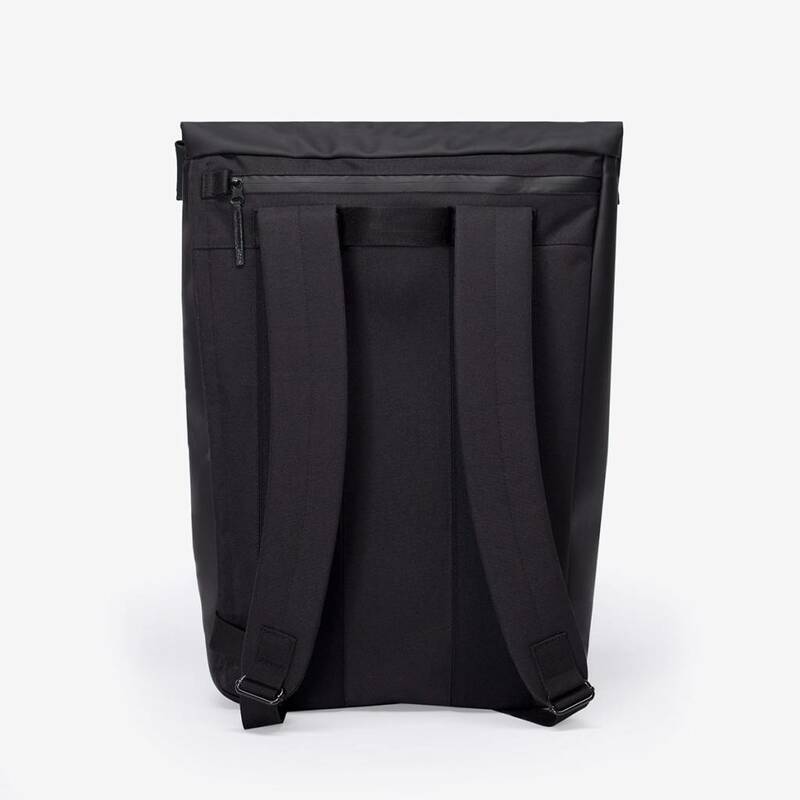 With extra increased wearing comfort through a padded back and shoulder straps. 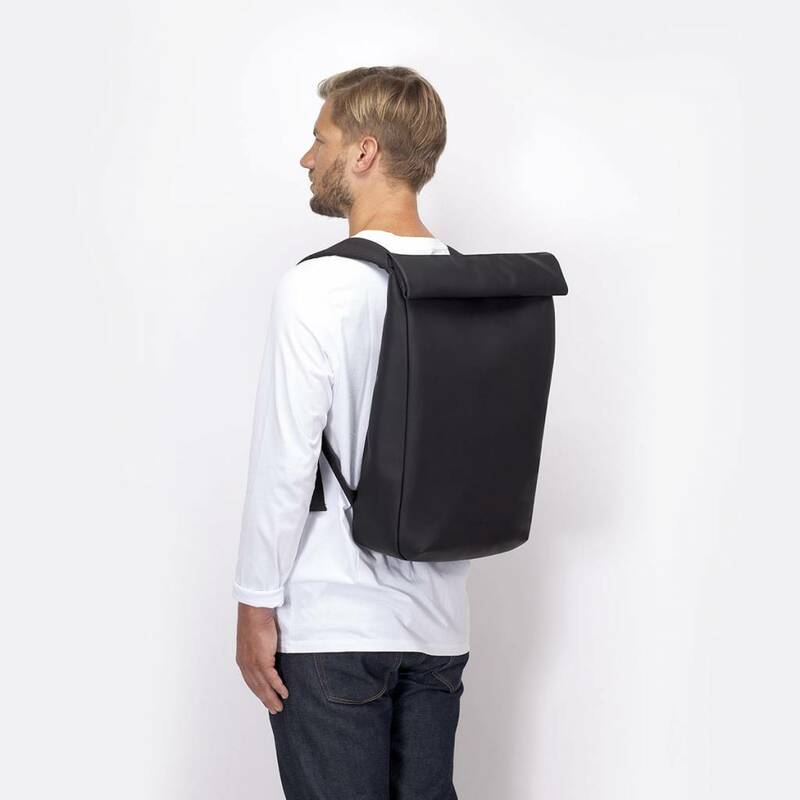 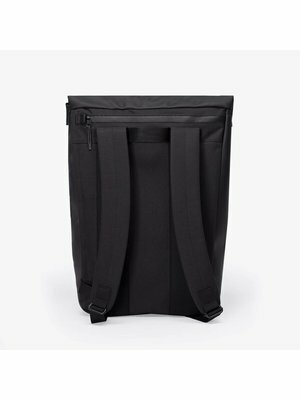 The Adan backpack has a roll-top closing system with strong magnets so the backpack stays closed. There is also an extra opening built into the side with an extra zipper system. 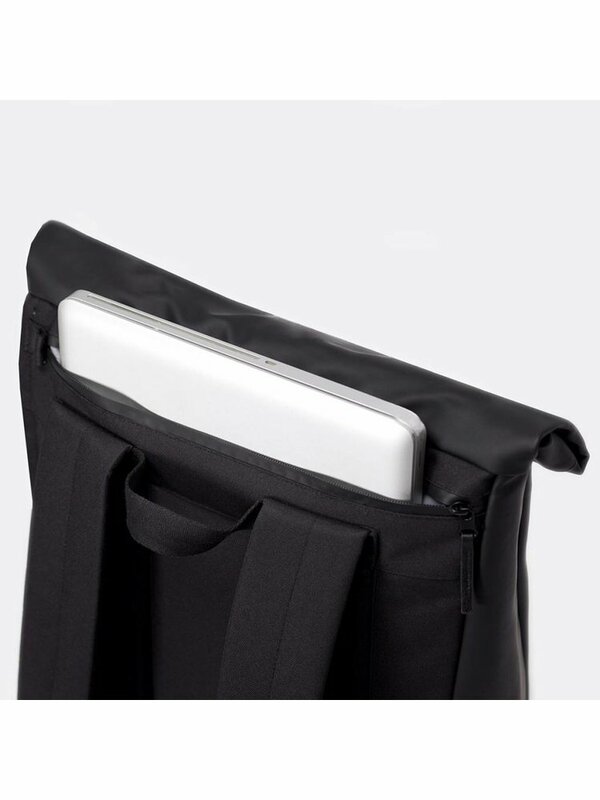 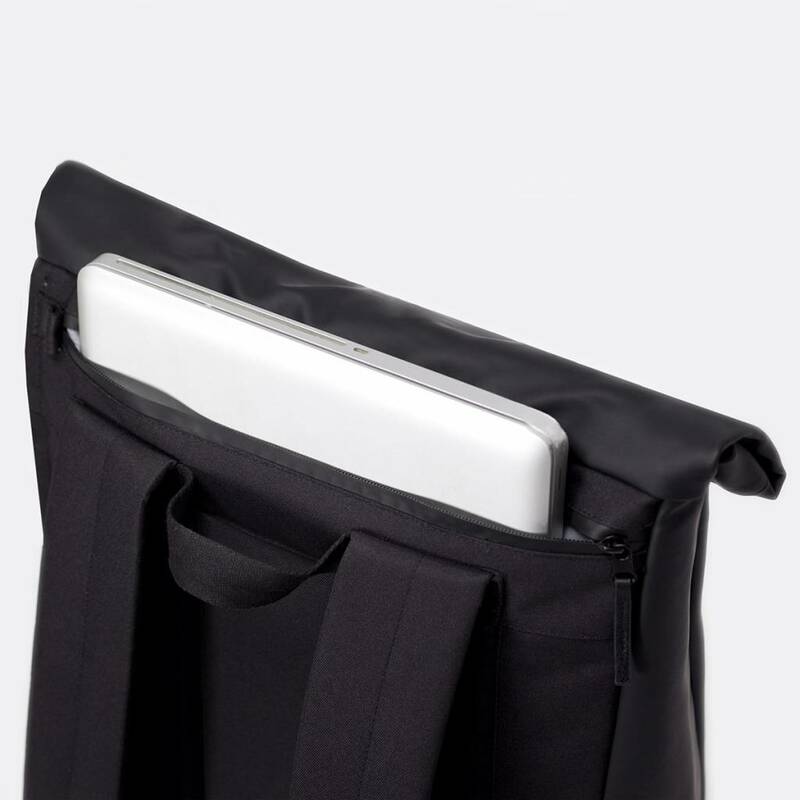 The inside is also equipped with a laptop compartment in which a laptop of 15 inch fits perfectly. 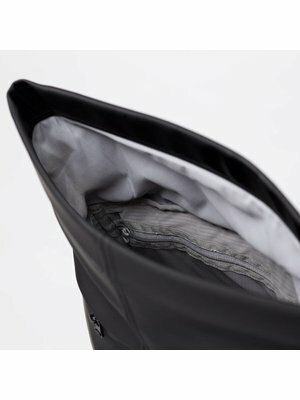 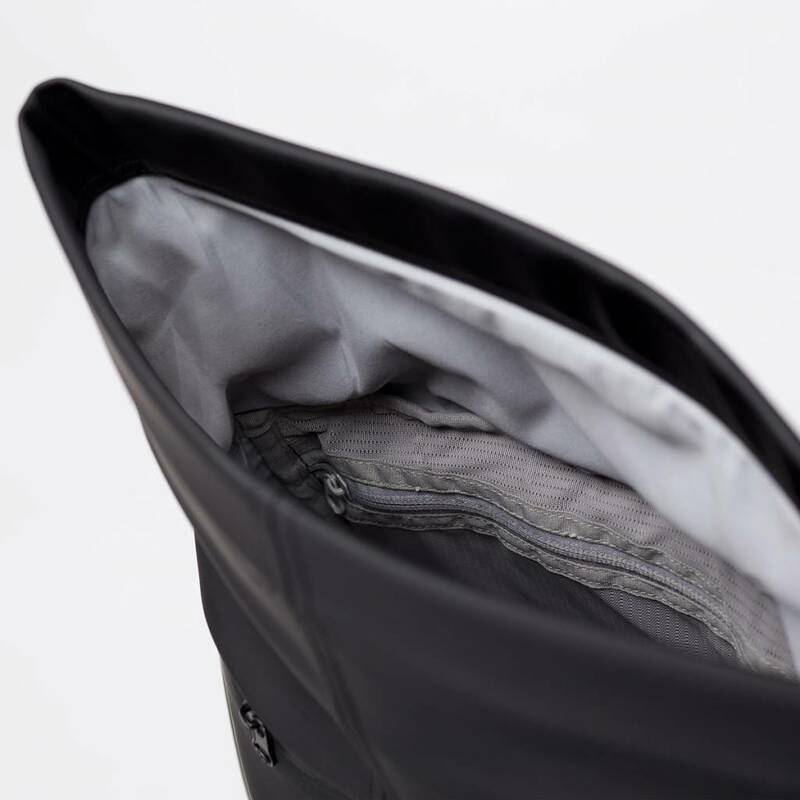 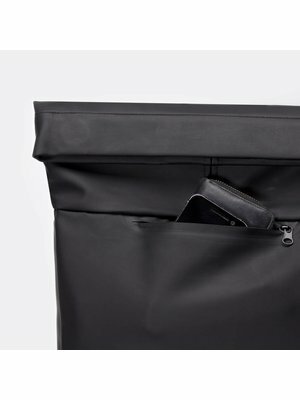 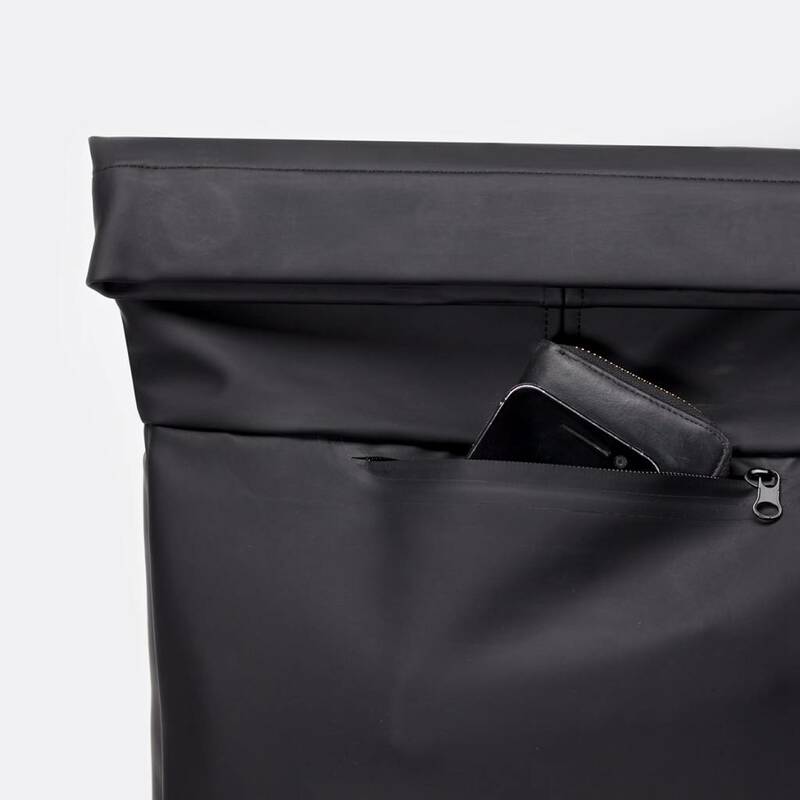 In addition, there are three extra pockets for storing your other belongings. 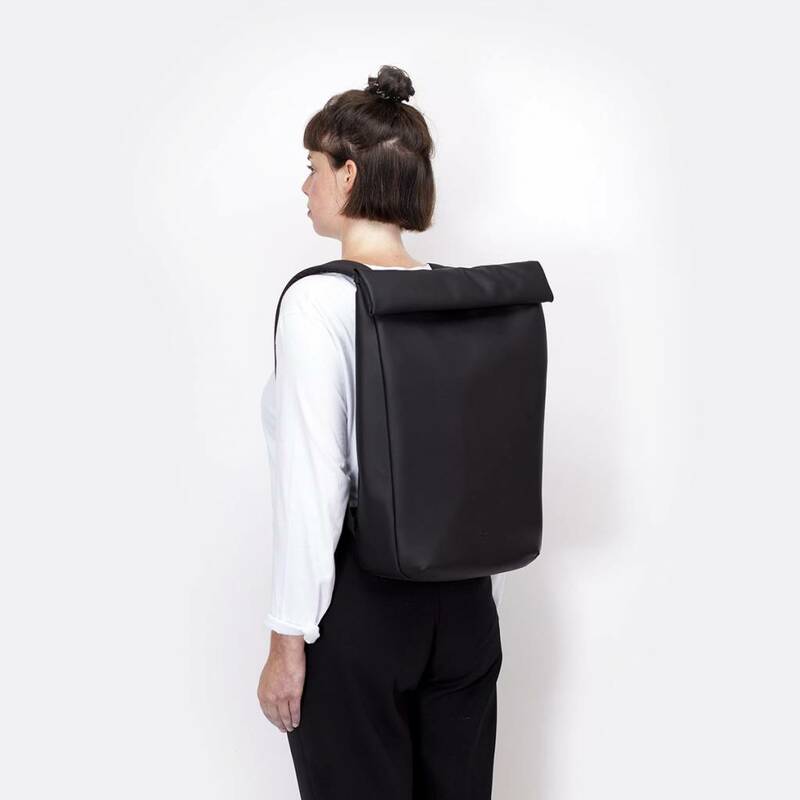 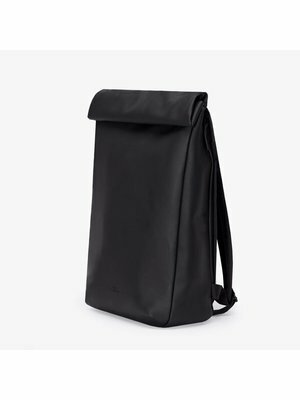 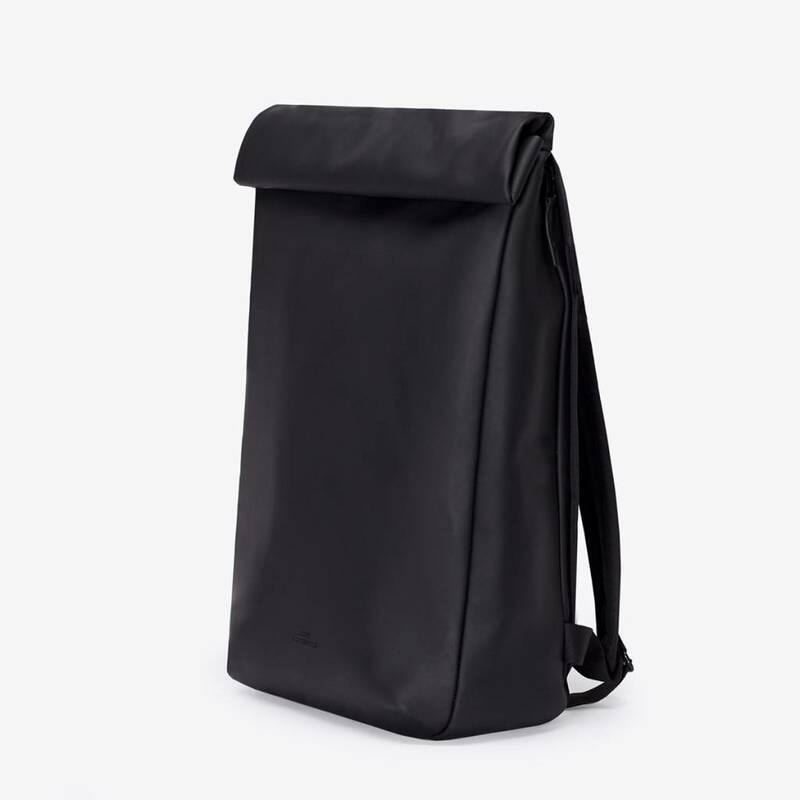 This Adan backpack is made of rubber-coated phthalate-free polyurethane.